Concert ticketing service Ticketfly says it's working to get its system back online after a data breach leaked users' personal information and disrupted services at live music venues. The San Francisco firm's parent company, Eventbrite, said Sunday that the stolen information included customers' names, addresses, emails and phone numbers. It hasn't disclosed other details, but a website that tracks data breaches says the hack affected more than 26 million user accounts. Troy Hunt, who runs the "Have I Been Pwned?" (POHNED) website, says it's not as immediately damaging as other breaches because passwords weren't stolen. The breach left nightclubs and other venues from Seattle to Providence, Rhode Island, scrambling for alternatives to sell tickets for upcoming shows. 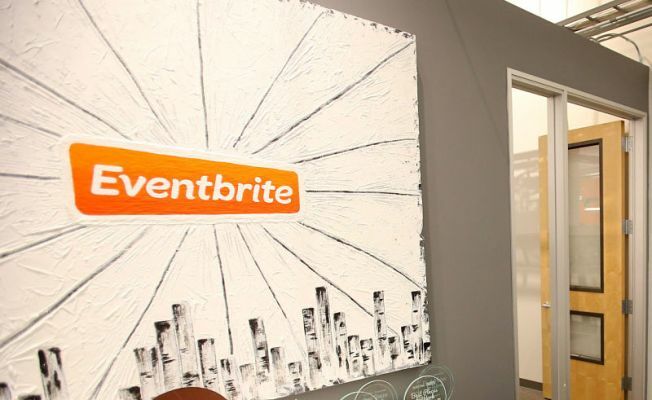 Eventbrite bought rival Ticketfly for $200 million last year from music service Pandora.